“If you’ve ever suffered from low self-esteem, from depression, from insecurities, from bullies, If you’re going through or you’ve ever gone through a phase in your life where it feels like you don’t belong or nobody cares or listens to what you have to say, this song is dedicated to you. You’re beautiful, you’re smart, you’re intelligent, you can do anything you put your heart to through Christ, whatever it is you’re going through right now i promise u joy comes in the morning, it’s better days ahead. Just Keep pressing. Keep on pressing. 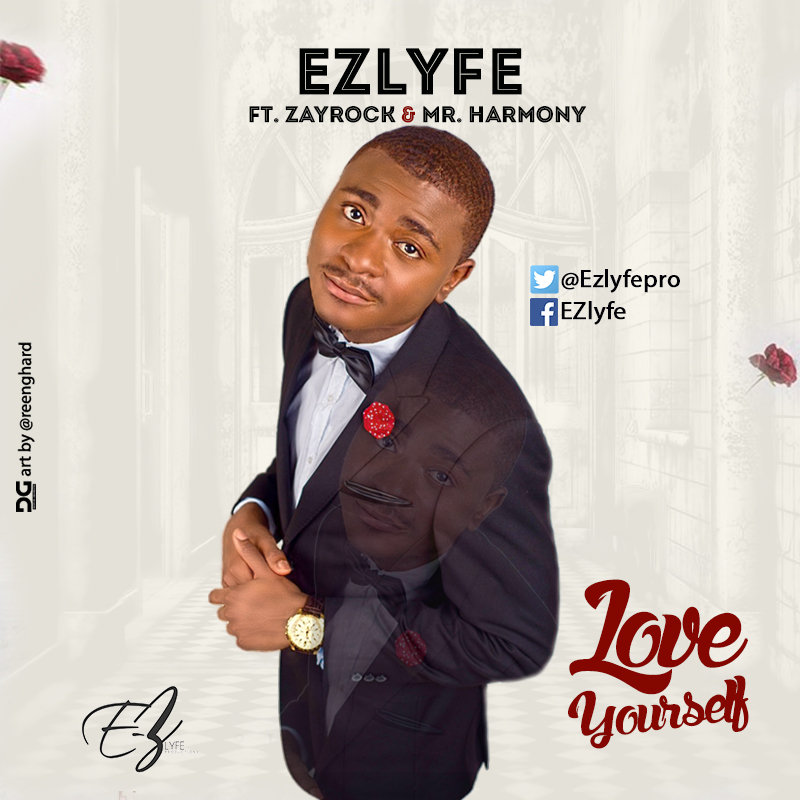 EZlyfe (pronounced ‘easy life’) also known as Israel Akintade is a US based gospel artiste/producer. 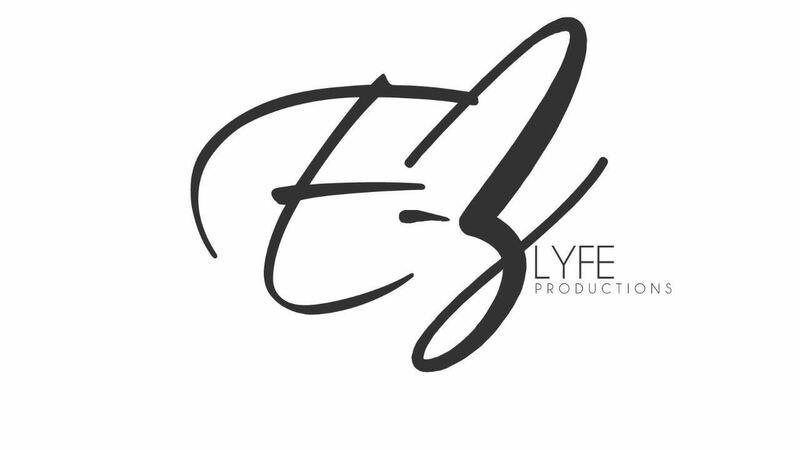 Born in Lagos, Nigeria, EZlyfe is last of four children. As a child of a pastor and pastor Mrs., he was active in the church, where he participated in the drama group and choir.